Steve Gurney, an ecologist at Arizona State University, has put together a software package that illustrates where fossil fuels are being burned in a city down to the individual building and street level. You can find more information about The Hestia Project here. 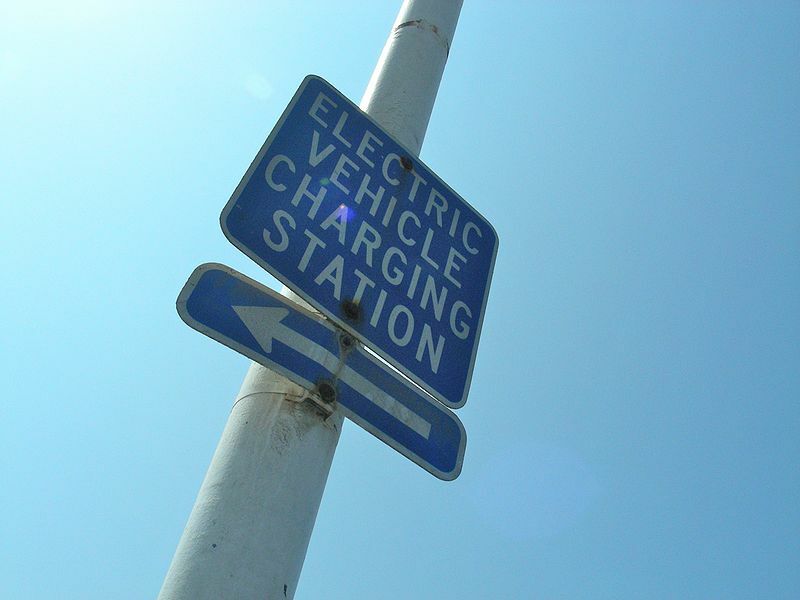 The County Metropolitan Transit Authority (Metro) of the City of Los Angeles is partnering with EV Connect to bring a large scale roll out of electric vehicle charging stations at strategic locations throughout the city’s transit network. The pilot program will assess the viability and appeal of integrating electric vehicle charging into a mass transit network. Patrons will be able to leave an electric vehicle at a charging station, and then continue their commute on transit. The partnership will monitor and study the program to create benchmarks for a potential “charge and ride” transportation industry. 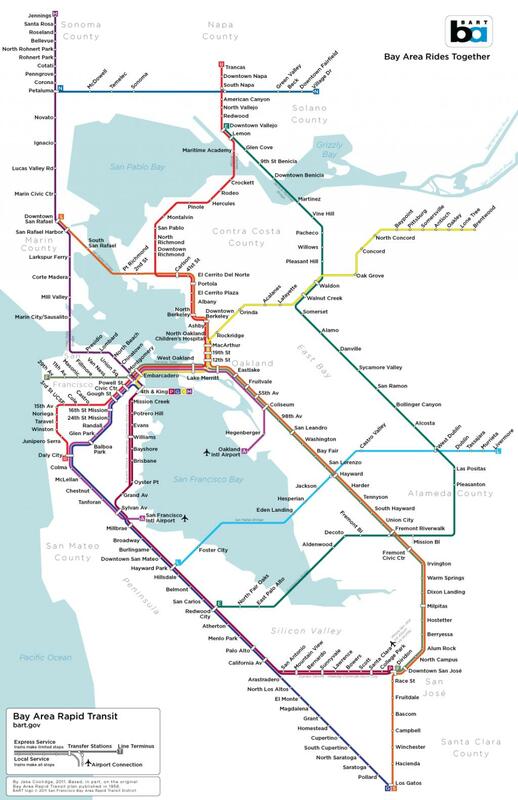 The pilot will help Metro move toward its sustainability goals for regional transit. See other environmental initiatives of Metro here. Read a full story from the Kansas Star on the new program here. So… what on earth does this blog have to do with death rays?! Well, yesterday the story of the “Vdara Death Rays” flew through a couple building science mailing lists that I am on. Basically, the building designers put very reflective glass on the outside of a curved building, which wound up posing a problem for folks at a pool nearby (more below). However, it turns out that a building doesn’t have to be curved for highly reflective glazing to pose a hazard to nearby people or nearby buildings. How does this fit into concerns about energy use? One of the reasons that the highly reflective glazing is used is to prevent heat gain and therefore reduce the amount of energy needed to keep a building cool. The Las Vegas Review-Journal published a story a few days ago about the Vdara Hotel on the Strip in Las Vegas. 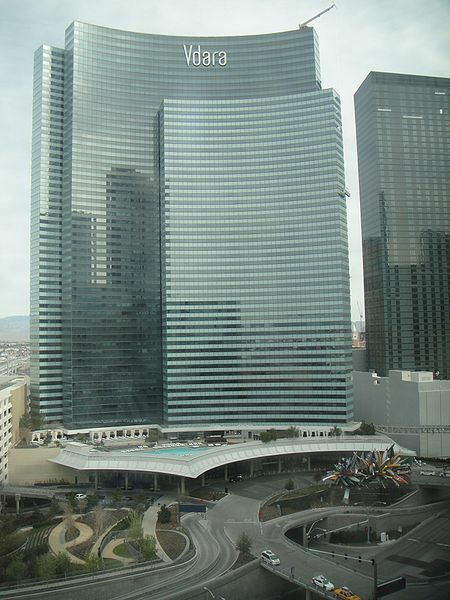 The tall, sleek, curving Vdara Hotel at CityCenter on the Strip is a thing of beauty. But the south-facing tower is also a collector and bouncer of sun rays, which — if you’re at the hotel’s swimming pool at the wrong time of day and season — can singe your hair and melt your plastic drink cups and shopping bags. 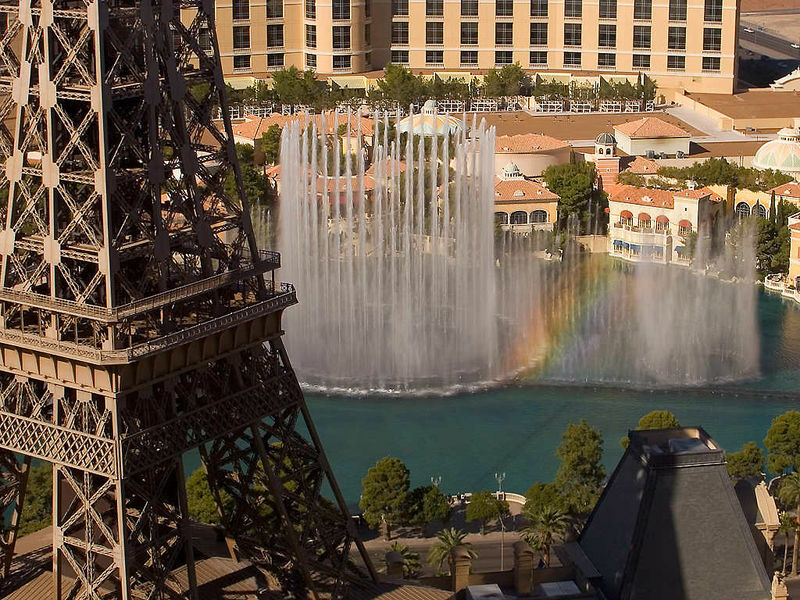 Hotel pool employees call the phenomenon the “Vdara death ray.” A spokesman for MGM Resorts International, which owns Vdara, said he prefers the term “hot spot” or “solar convergence” to describe it. He went on to say that designers are already working with resort staff to come up with solutions. 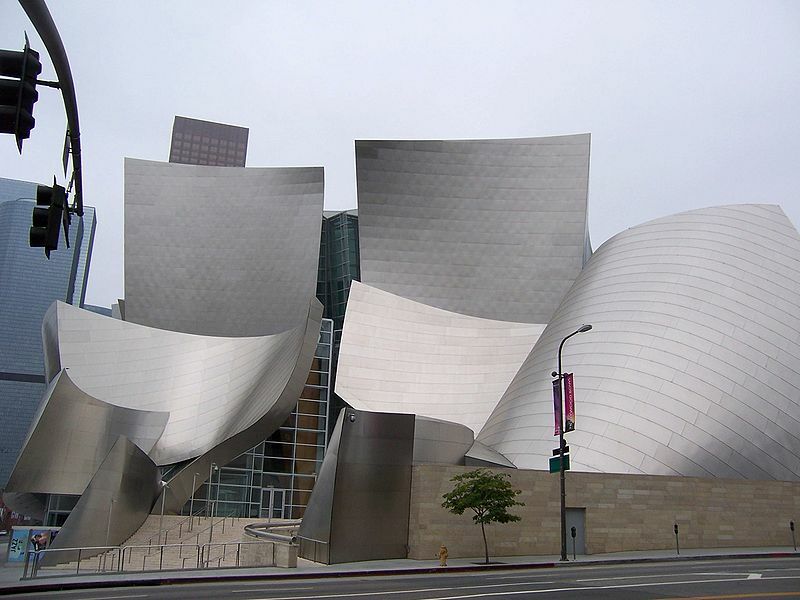 In Los Angeles, Walt Disney Concert Hall, by famous architect Frank Gehry, has had complaints about glare off the reflective surfaces. While most of the building’s exterior was designed with stainless steel given a matte finish, the Founders Room and Children’s Amphitheater were designed with highly polished mirror-like panels. The reflective qualities of the surface were amplified by the concave sections of the Founders Room walls. Some residents of the neighboring condominiums suffered glare caused by sunlight that was reflected off these surfaces and concentrated in a manner similar to a parabolic mirror. The resulting heat made some rooms of nearby condominiums unbearably warm, caused the air-conditioning costs of these residents to skyrocket and created hot spots on adjacent sidewalks of as much as 60 °C (140 °F). After complaints from neighboring buildings and residents, the owners asked Gehry Partners to come up with a solution. Their response was a computer analysis of the building’s surfaces identifying the offending panels. In 2005 these were dulled by lightly sanding the panels to eliminate unwanted glare. I had some bum rap at Disney Hall because of glare. That was 2% of the building had reflective stuff, and some pissed off lady (complained). So the County had to respond. (It took) A couple guys with steel wool and in about an hour and a half they fixed it. But it did appear as one of the 10 engineering disasters in the last ten years—talk about exaggerating. The county did a study of downtown LA that found 5 other buildings that were more reflective, but no one complained about them. So, we got to get more pissed off ladies. It has also been reported in Green Building Advisor that reflections from windows can melt residential vinyl siding. They Don’t Have Water Meters?! Many residents of California don’t have water meters. According to a recent column in the San Francisco Chronicle by Peter Gleick, the recent legislation mandating water meters is needed, as the many residents of California that don’t have meters are very reluctant to install them. But everyone should have meters. According to Ellen Hanak, a water researcher with the Public Policy Institute on California, metered cities use about 15 percent less water than unmetered cities, and cities with a tiered rate system use an additional 10 percent less (via KQED). — Sacramento only has meters in 25 percent of residences, and has no plans to meter everyone else anytime soon. — In the San Joaquin Valley, more than half of all residents don’t have water meters. — The city of Fresno charges all single-family households a flat rate, no matter how much water is used. Fresno’s water rates are some of the lowest in California, and it has some of the highest water use (3 times as high as Los Angeles residents, and 5 times as high as San Francisco residents, via The California Report). There is an interesting study comparing water rates – when the study was conducted (2006), the average monthly charge was $18.52 in Fresno County, $37.55 in Alameda County, and $57.25 in Santa Cruz County. The meters are coming. There are several laws that will require the installation of meters for all Californians (via KQED). — All homes built after 1992 must have meters. 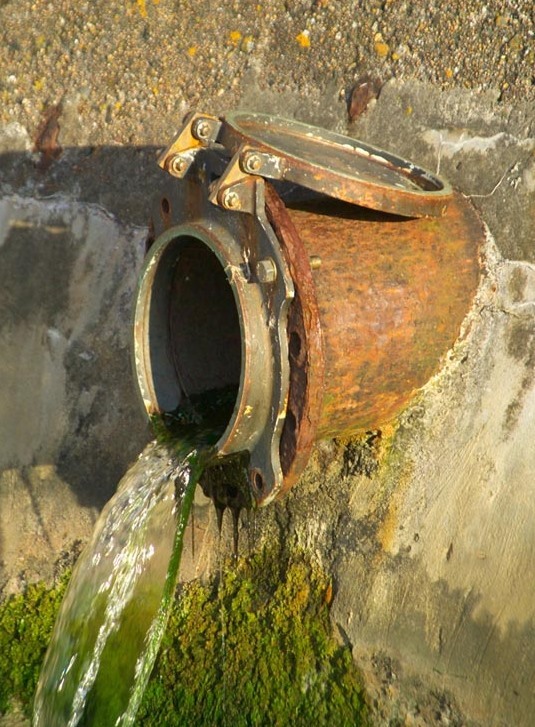 — Cities that receive federal water have to install meters by 2013. — All California cities have to install meters by 2025. Seriously, though, 2025 is a long time for a state that has major water management issues. Last year, there was a story from The California Report that covers the struggle to meter reluctant Fresno residents (listen to the story here).